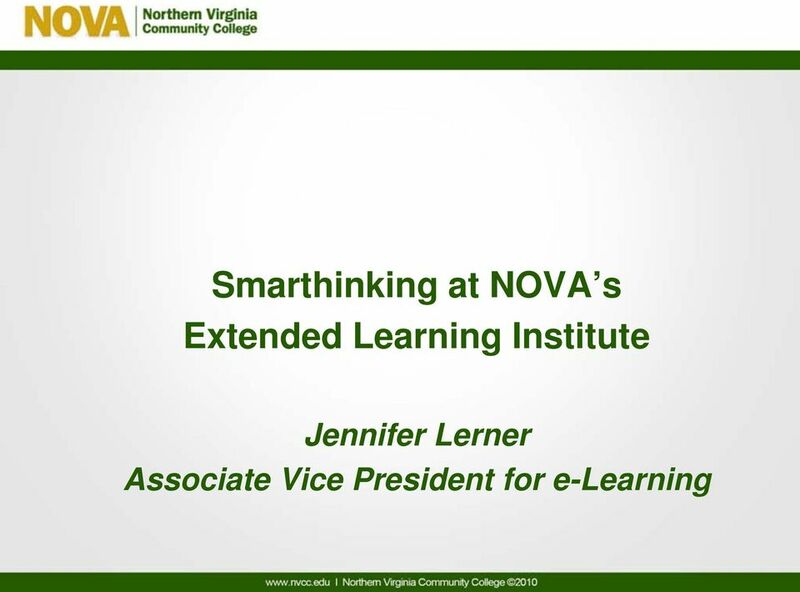 Download "Dr. Jennifer Lerner, Northern Virginia Community College Lametha Northern, Delaware County Community College Jennifer Koster, Piedmont Virginia"
9 Delaware County Community College Lametha Northern, M.Ed, Kutztown University Director of Act 101 Program and Tutoring Services Earned Post-Graduate Credits at the University of the Arts and Penn State University Involved with developmental education for more than 30 years working with college-level students earning a two-year degree or transferring to a four-year institution of higher education. Professional goals have always revolved around working with at-risk students to assist them i in actualizing their academic hidden potential. Educational philosophy is to encourage students to reach beyond the present and prepare for tomorrow with a vision of excellence. 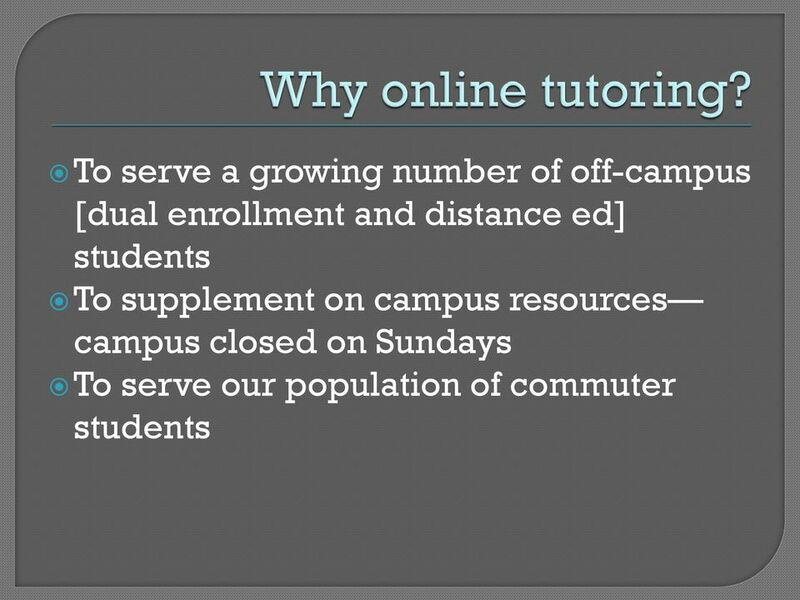 12 Why we decided to implemented online tutoring? 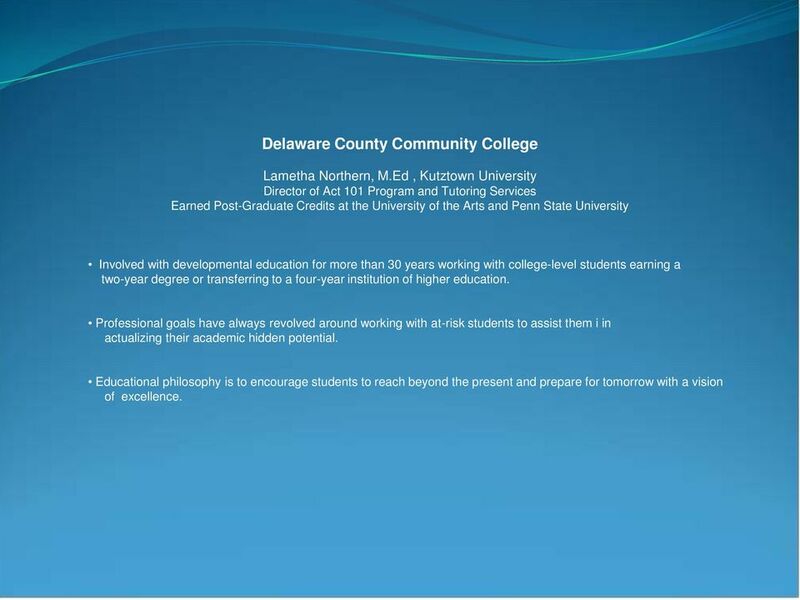 Directors of the Learning Centers and the Act 101/Tutoring Lab identified shortcomings in our total college tutor availability Provide tutoring support to students at off-campus sites Provide tutoring for distance learning courses (student would not need to travel to campus for tutoring) SMARTHINKING would supplement tutor availability for students in need of help but would not replace peer or professional tutors who provide face to face tutoring SMARTHINKING would give all students access to tutoring after hours and during weekends when our services are not available Expected Outcomes Provide tutorial support seven days per week. 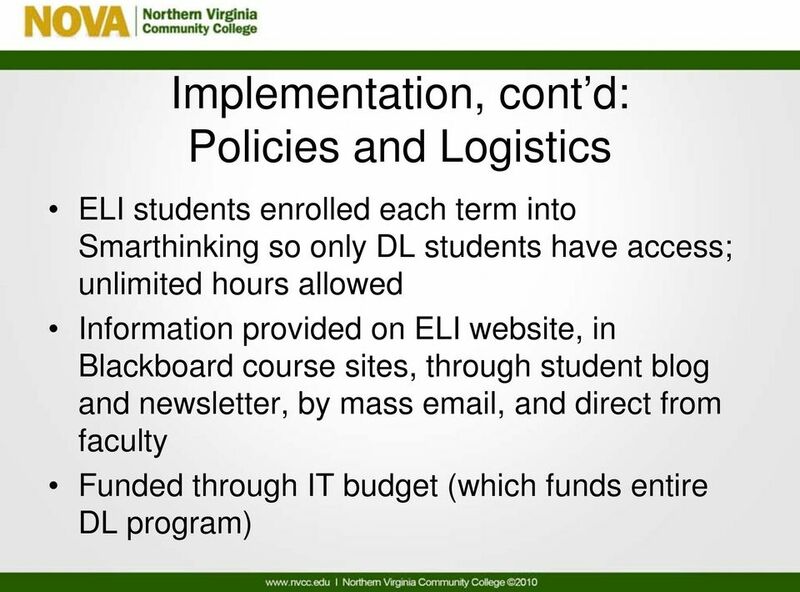 Provide tutorial support for distance learning students. 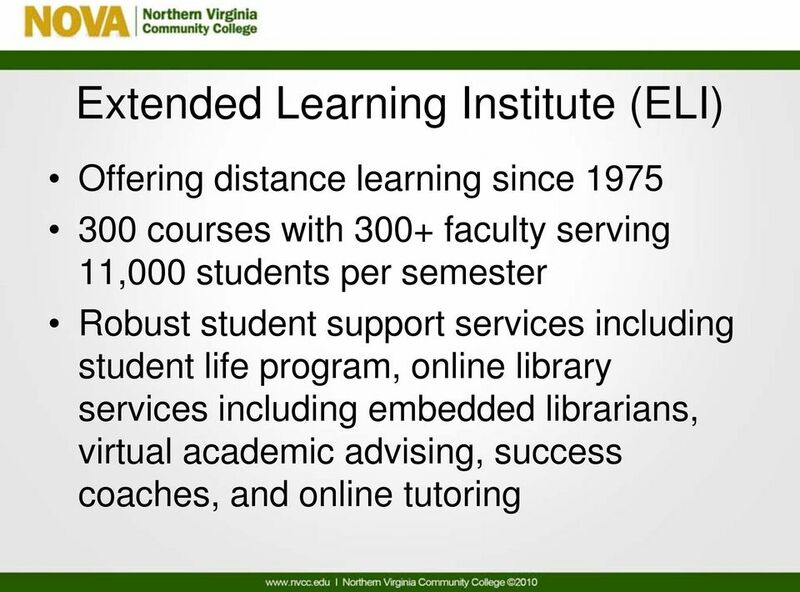 Increase the retention rate of students completing on-line courses. 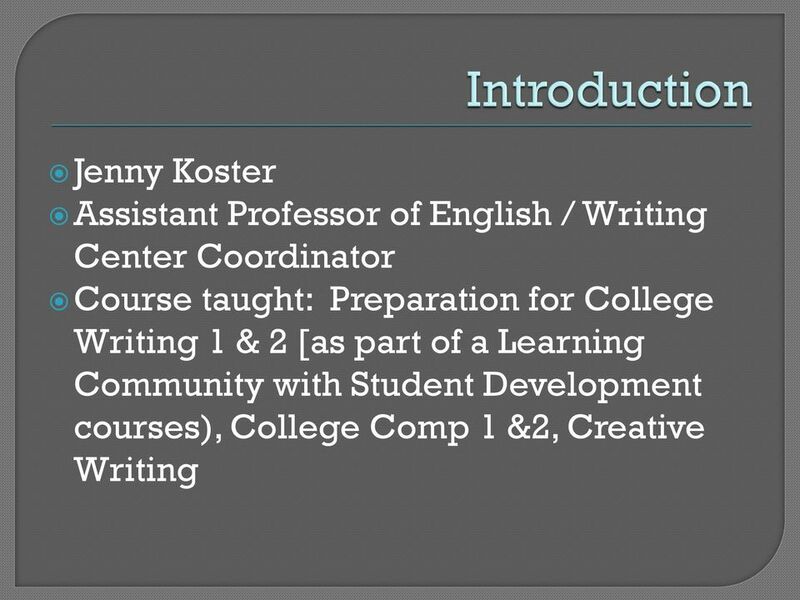 Improve the retention rate and/or course grade of student s first time attempt of a course. 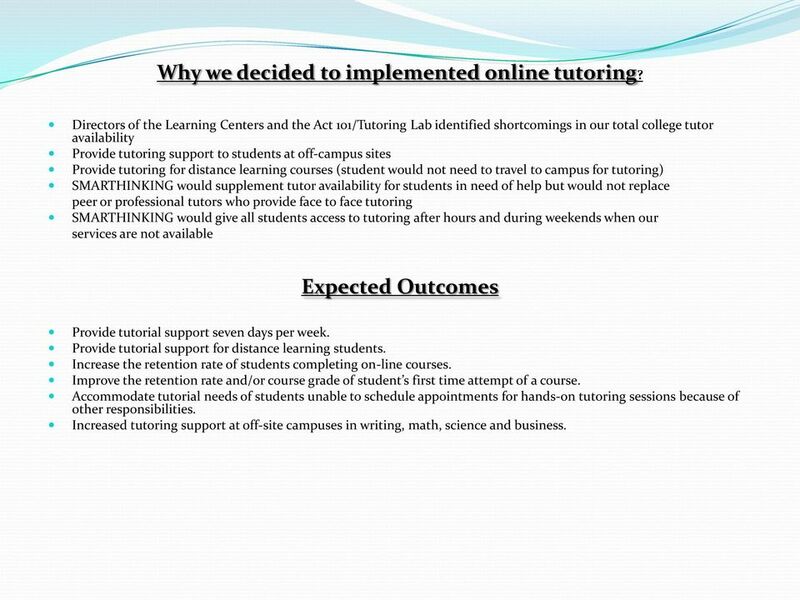 Accommodate tutorial needs of students unable to schedule appointments for hands-on tutoring sessions because of other responsibilities. 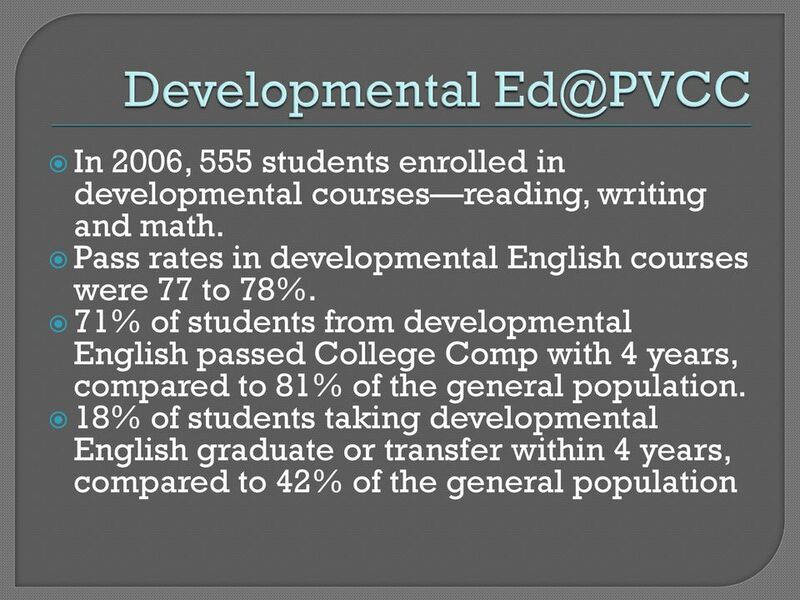 Increased tutoring support at off-site campuses in writing, math, science and business. 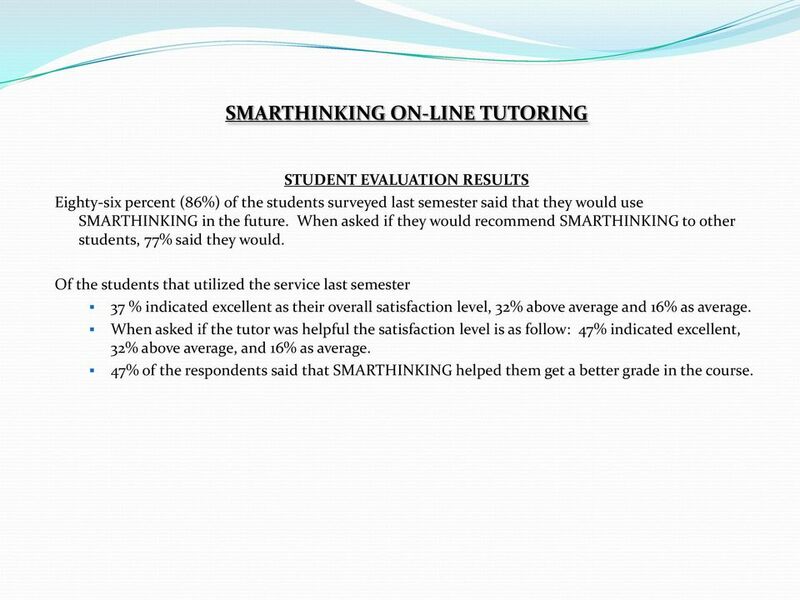 16 SMARTHINKING ON-LINE TUTORING STUDENT EVALUATION RESULTS Eighty-six percent (86%) of the students surveyed last semester said that they would use SMARTHINKING in the future. 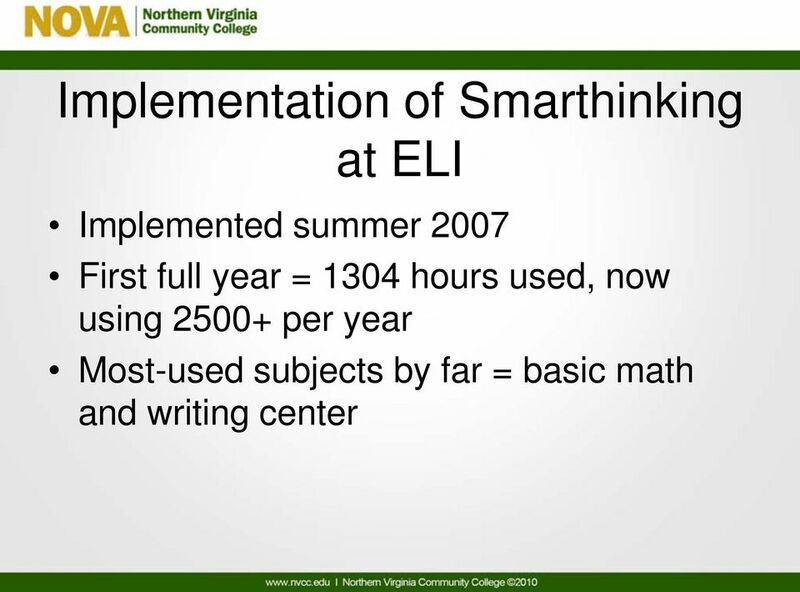 When asked if they would recommend SMARTHINKING to other students, 77% said they would. 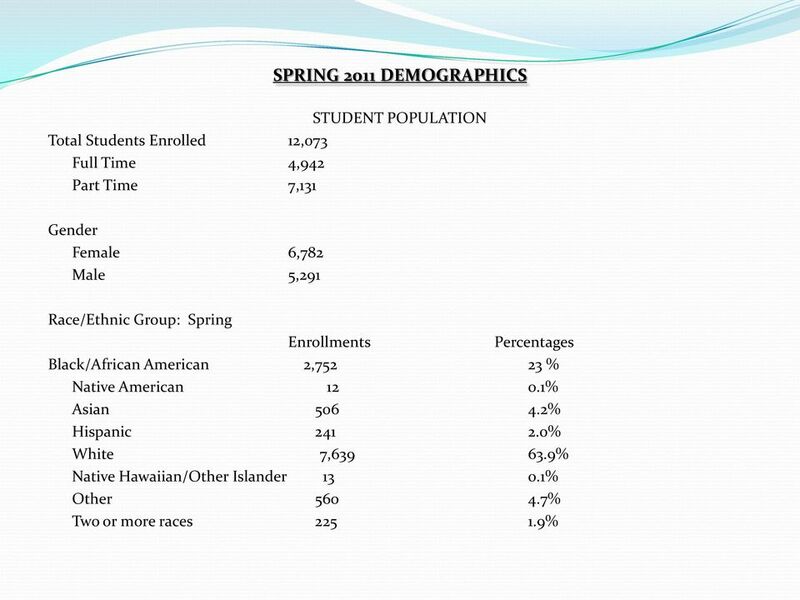 Of the students that utilized the service last semester 37 % indicated excellent as their overall satisfaction level, 32% above average and 16% as average. When asked if the tutor was helpful the satisfaction level is as follow: 47% indicated excellent, 32% above average, and 16% as average. 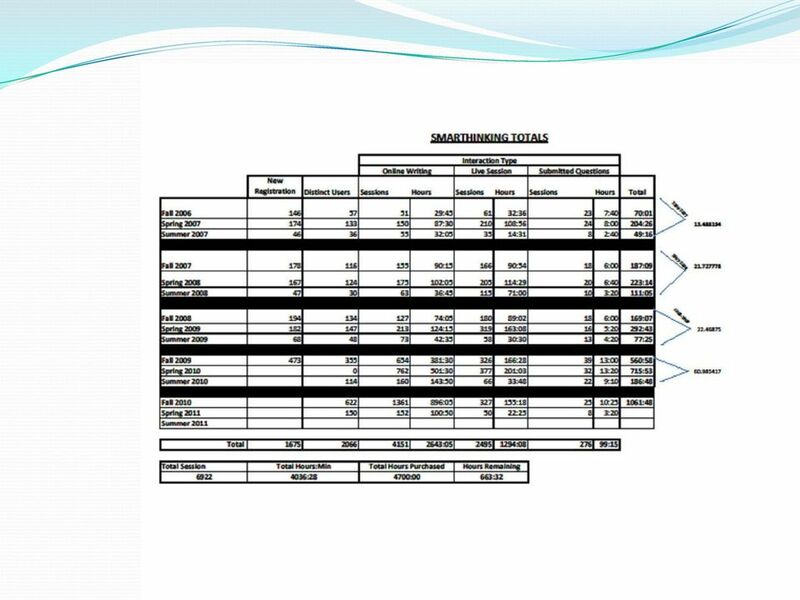 47% of the respondents said that SMARTHINKING helped them get a better grade in the course. Curriculum Vitae Larry Gregory Arrington, Jr.
Joe Hardenbrook Instruction & Reference Librarian University of Wisconsin-Green Bay hardenbj@uwgb.edu @mrlibrarydude Link: http://wp. Deborah L. Nolan, Ph.D., Distance Education and Faculty Enrichment Coordinator, will present the annual report on Distance Education.